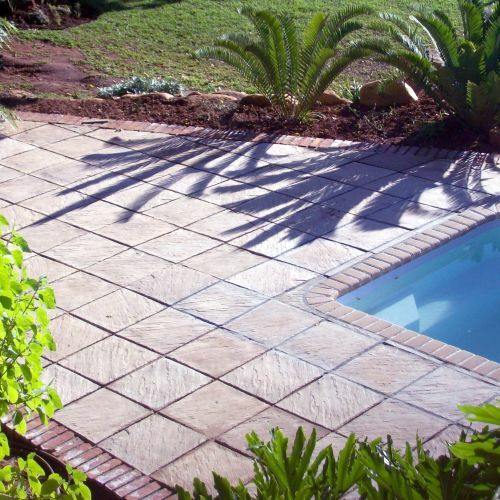 We manufacture flagstones, stepping stones and cladding, and we've been supplying the Kouga region with our top quality products since 2004. To read more about our company, please visit the about page. We manufacture top quality stone products, produced from locally sourced raw materials, to withstand South African weather conditions. We supply directly to the end-user at factory prices. We offer cladding products for any wall requirements, inside and out. To view images and information on our cladding products, visit the cladding products page. 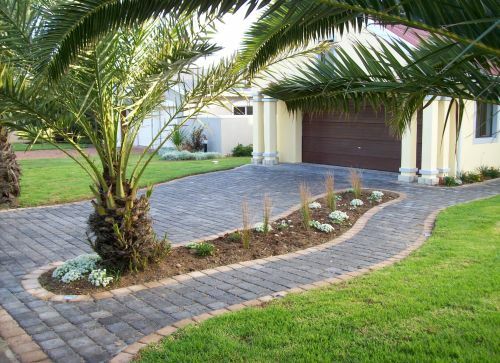 View our paver and tile products page for more information on how you can enhance your garden, patio (stoep) and swimming pool with our pavers and tiles. Use our stepping stones to add a magical touch to your garden or walkway. Read more on the stepping stone products page. We list many projects in our portfolio, including Port Elizabeth and Marina Martinique. To see the full portfolio, visit the project information page. You can meet us, the people behind the company, on the about page. For emails, phone numbers and our physical address, visit the contact page.